We are a full-service parking management and consulting firm that pride ourselves on personalization and accountability. We believe in partnership, transparency, and innovation. Along with parking operations, our team has a long professional background in accounting, real estate, asset management. Combined with industry knowledge, our goals are to not only achieve but exceed our client’s needs. Since 2011, our mission has focused on creating a relationship with our clients and using a hands-on approach to maximize financial performance and continuously improve operations. 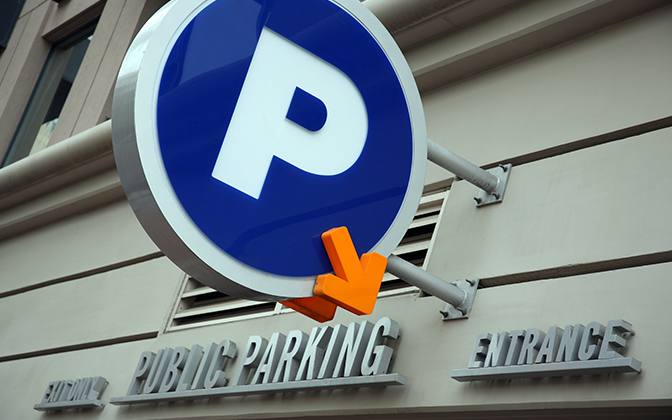 Parksimple is a full-service parking management and consulting firm with national prowess. At the root of our program is a cloud-based operating platform that maximizes financial accountability and efficiency while providing clients with focused expertise and personalized service. 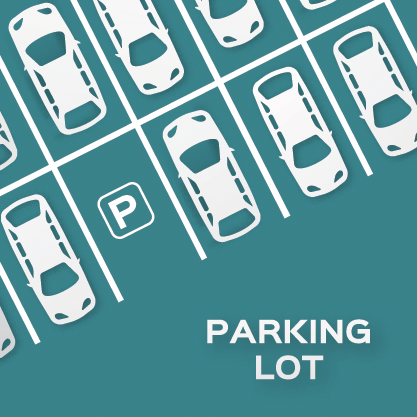 At Parksimple, parking management is about more than parking cars and collecting a fee. It’s about improving the parking experience to ensure that parking is always a non-event for the people who patronize our clients’ properties. It’s about increasing the value of our clients’ assets through excellent service, creative revenue enhancement, cutting-edge technology, focused operational efficiencies, and transparent financial solutions. We believe in partnership and volume efficiencies. We offer our portfolio clients the opportunity to enjoy an ownership interest in the profitability of our parking management services at their parking management facilities. 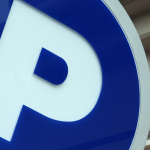 What better way to ensure that your parking provider is focused on YOUR bottom line? If you would like to learn more about this partnership opportunity, please contact one of our executive team members.